If you've ever ended a relationship you knew wasn't God will for your life, but you can't seem to stop thinking about that person...If your behavior is being influenced in a negative way by people you come in contact with...If you're cursing yourself through forbidden statues, jewelry, and practices...It's time for you to break free from the ties on your soul. Dr. Gray Greenwald will explain how the transference of spirits and soul ties can create dominion over your life. Learn how to defeat the deceiving spirits that control many of the things you come in contact with every day. Its time for you to break free from the ties on your soul! Apostle Gary Greenwald became a Christian as a young boy, but it was not until the dynamic infilling of the Holy Spirit at age twenty-six that his life became a powerfully effective witness for the Lord. After several years of teaching Bible studies, showing Christian movies to young people, and supporting outreach ministries, Gary left a quarter-million-dollar sign business in 1978 to start Eagles Nest Ministries after receiving three prophetic words in two weeks confirming his call. Eagles Nest Church exploded to 3,000 in attendance in three years, with a national television ministry and worldwide healing and miracle crusades. Eagles Nest Ministries was founded on what Gary called the "Eight Ws" of ministry: Waiting on God, the Word, Worship, Witness, Works, Warfare, and Wealth to reach the World. Gary has traveled throughout the United States and other countries, preaching and ministering with signs following. 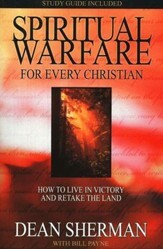 His Philippine crusade had 1,200,00 people in attendance. Gary holds two doctorates and has a passion for activating Gods people in prophecy, healing, and miracles. 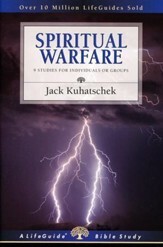 First John 4:1 says to "test the spirits" because not every spirit is of God. Christians have no business listening to any spirit except the Holy Spirit. 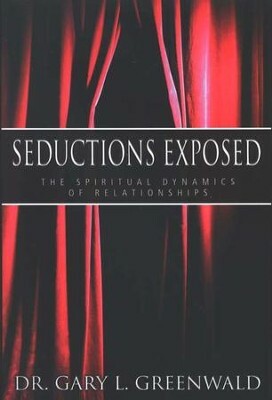 In Seductions Exposed, Gary Greenwald shares how the Christian can avoid being seduced by deceiving spirits working through both saved and unsaved people. After reading Seductions Exposed, I can wholeheartedly recommend it as being sound in doctrine and prophetic insight into the kingdom of darkness and wickedness. 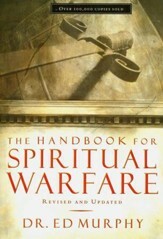 Pastor Gary thoroughly covers the subject of demonic influences and exposes and unmasks satanic infiltration, not only in the secular world, but also in the religious world. 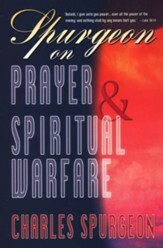 This book must be in the hands of every believer! 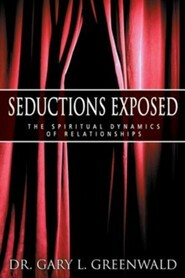 I'm the author/artist and I want to review Seductions Exposed.